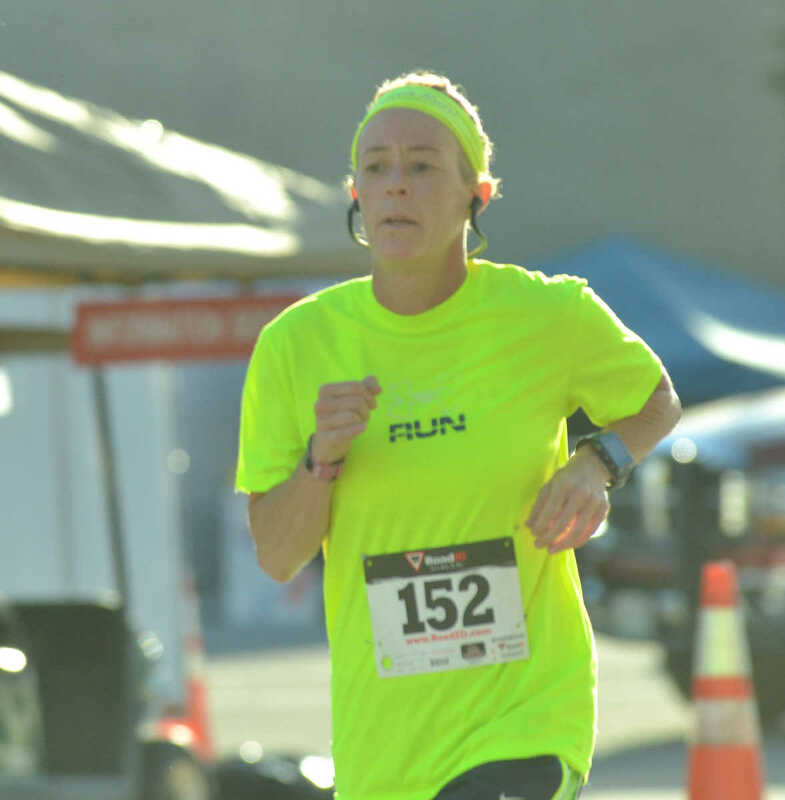 Karla Evans won first place in the 31 to 45 Female category in the Bushwhacker 5K run. 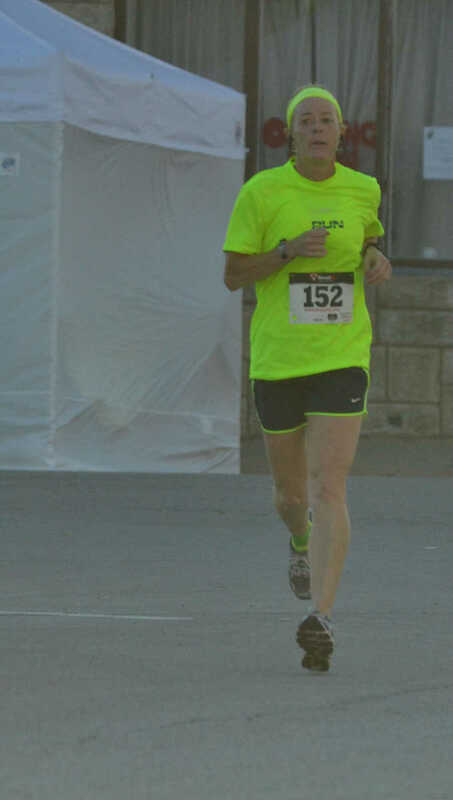 She was also the first woman to cross the finish line. 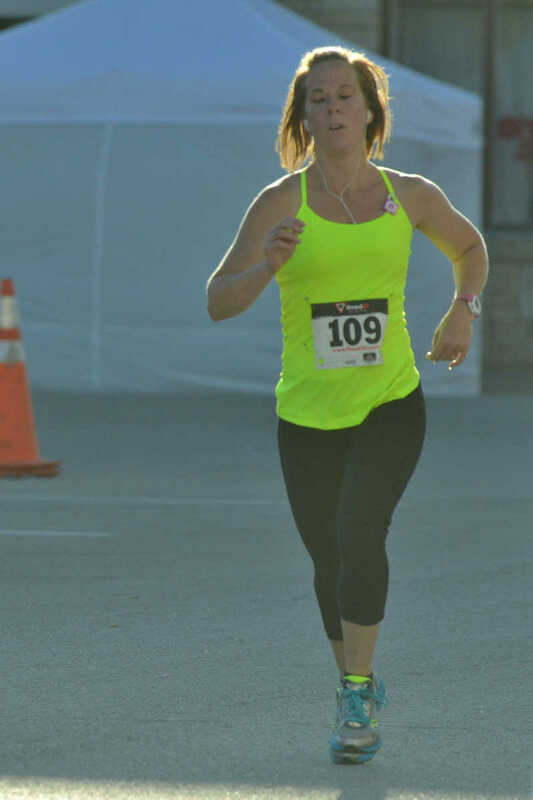 Becky Lowery won first place in the 46 and Up Female category in the Bushwhacker 5K run. 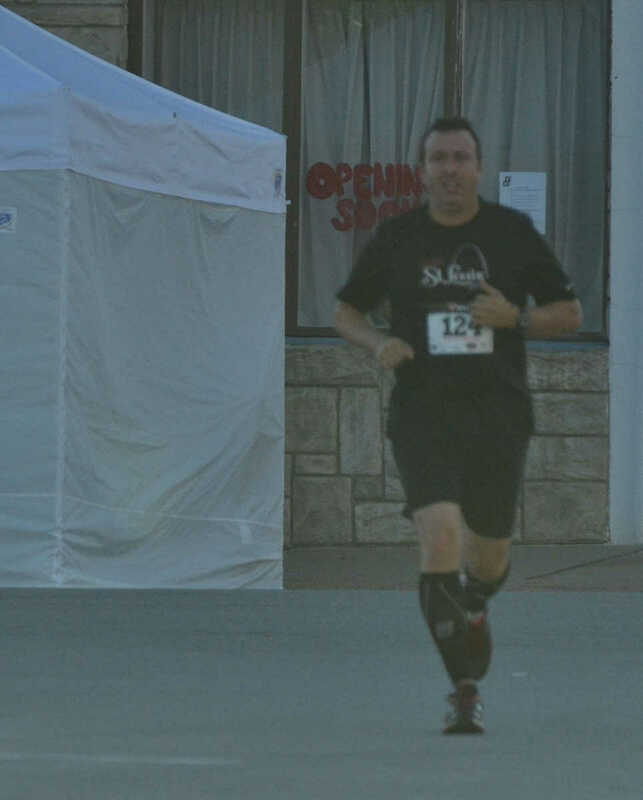 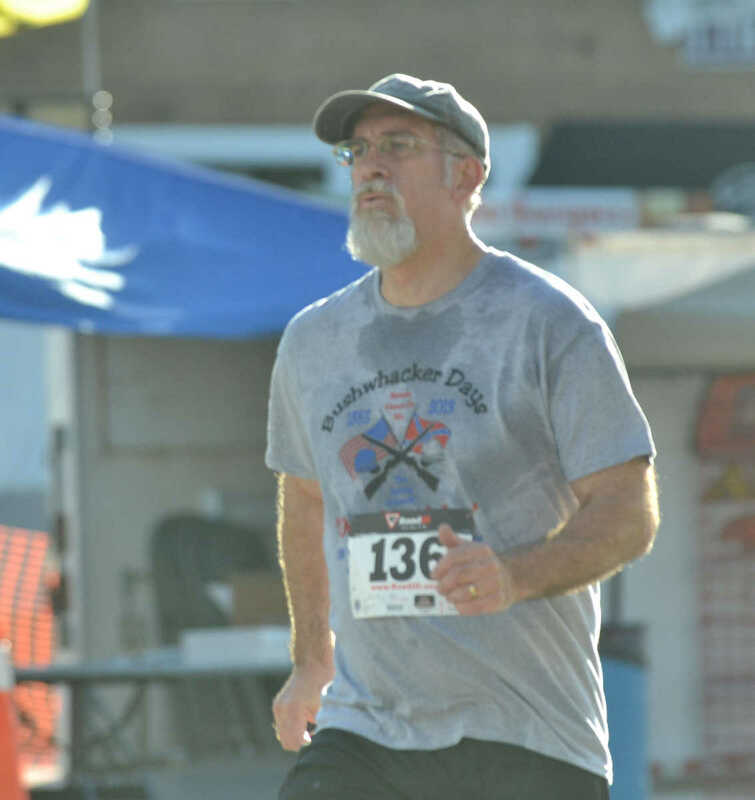 Steve Brier won second place in the 46 and Up Male category in the Bushwhacker 5K run. 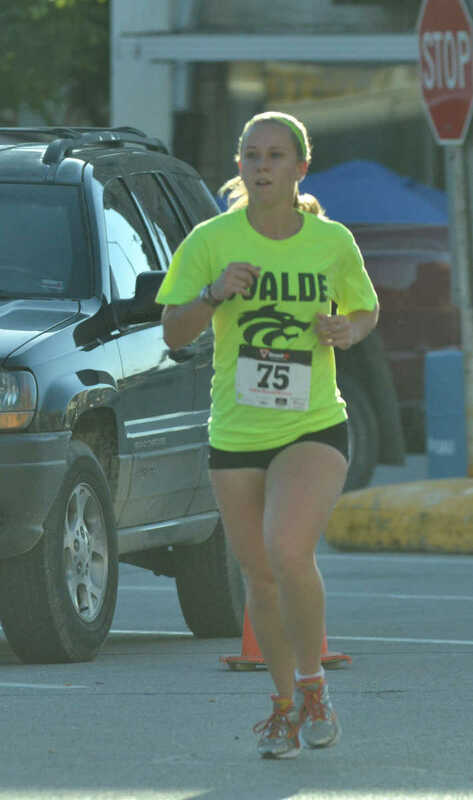 Emily Coleman won first place in the 16 to 30 Female category in the Bushwhacker 5K run. 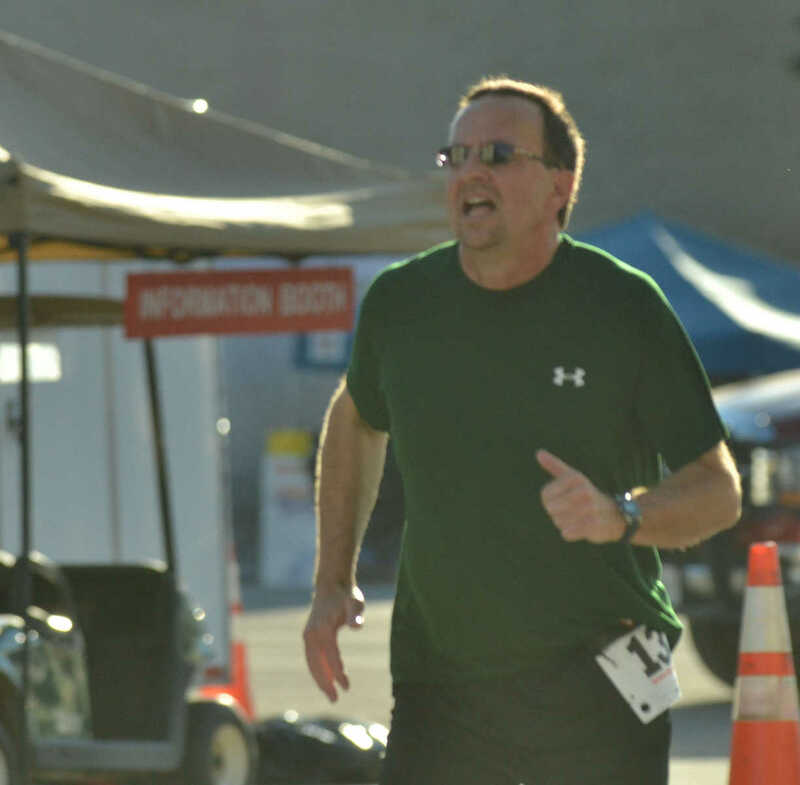 John Gulick won won first place in the 46 and Up Male category in the Bushwhacker 5K run. 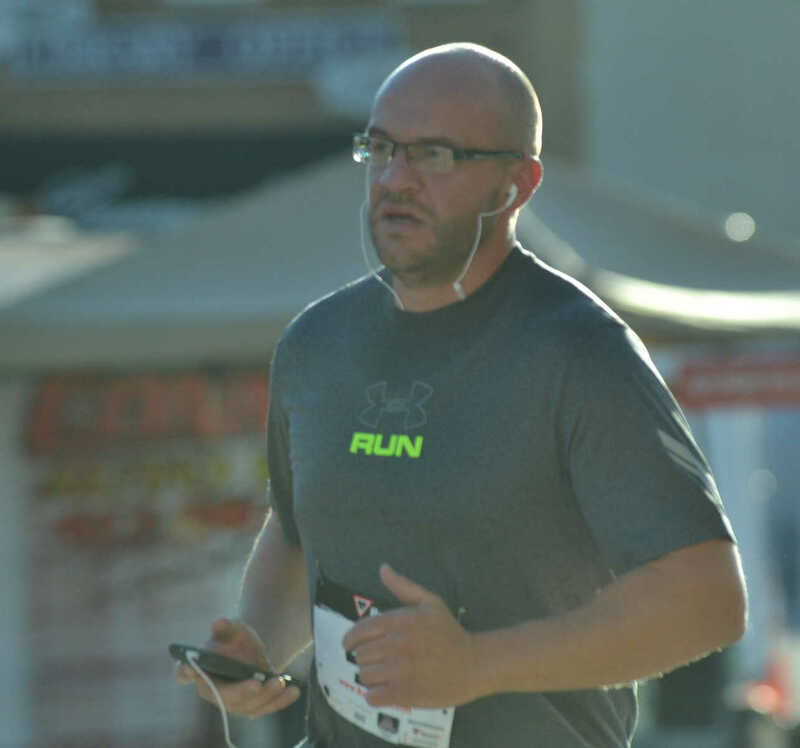 Chris Forsythe placed first in the 31 to 45 Male category in the Bushwhacker 5K run. 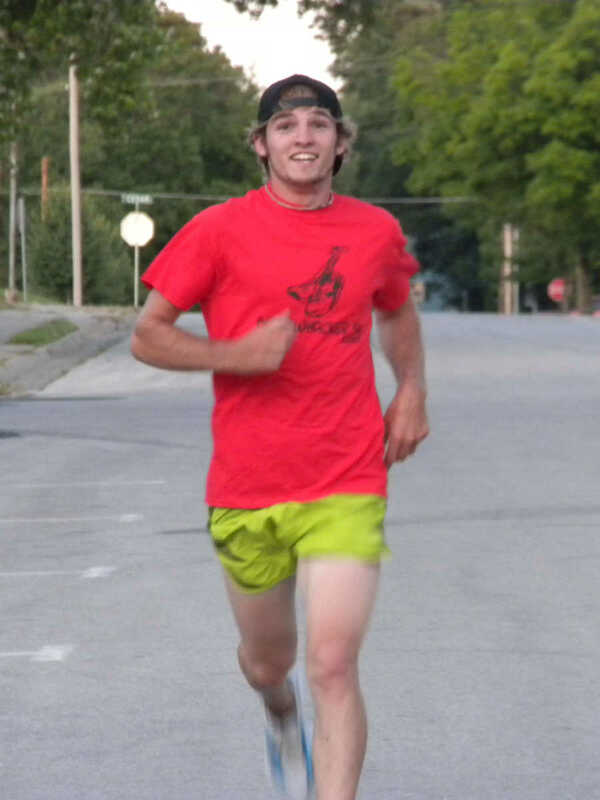 Chris Forsythe won first place in the 31 to 45 Male category in the Bushwhacker 5K run. 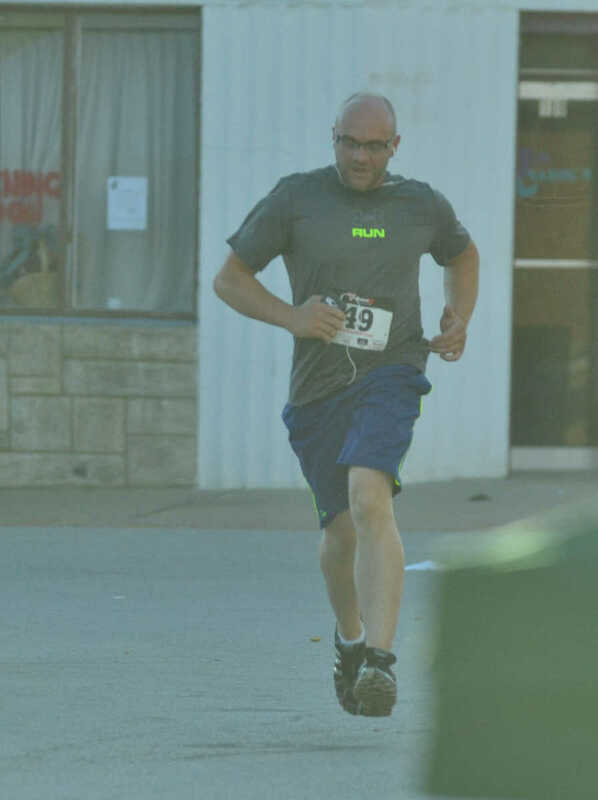 Eric Yates won thrid place in the 31 to 45 Male category in the Bushwhacker 5K run.